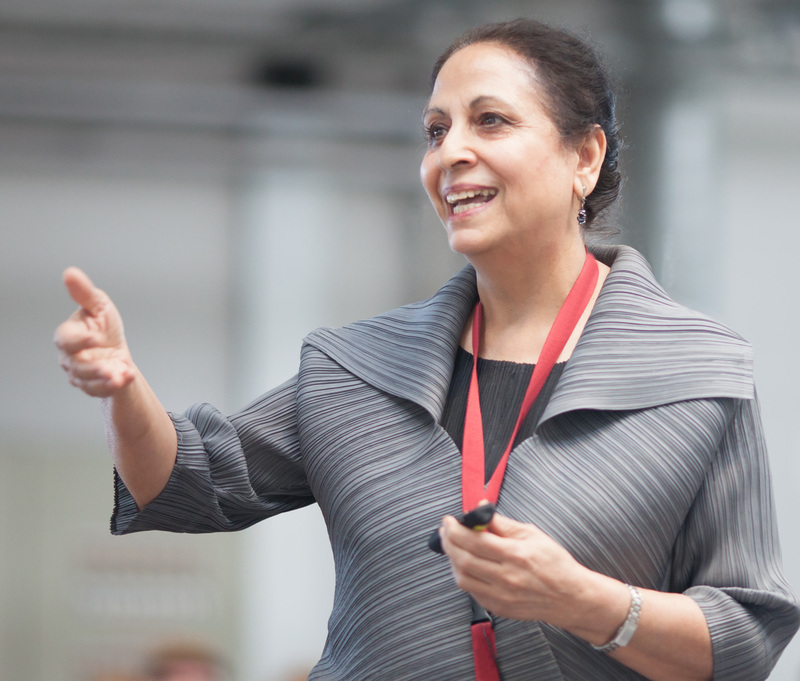 Geeta Mehta is an adjunct professor of architecture and urban design at Columbia University. She was a co-founder of urbz with Matias Echanove and Rahul Srivastava. She also founded a non-profit organization Asia Initiatives that has supported micro credit banks and projects in education and technology focused on empowering women. AI’s Social Capital Credits (SoCCs) the virtual currency for social good is currently in use in projects in India, Ghana, Kenya and Costa Rica.